Welcome everyone. This is the first in (hopefully) many articles about my experiences in the beautiful Moreton Bay region. I hope you enjoy reading these articles as much as I enjoy writing them. 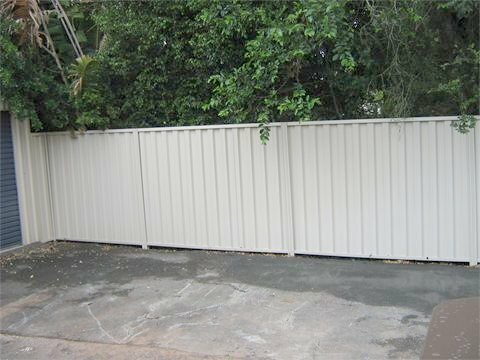 © 2011 - 2014 - Moreton Bay Property Maintenance.